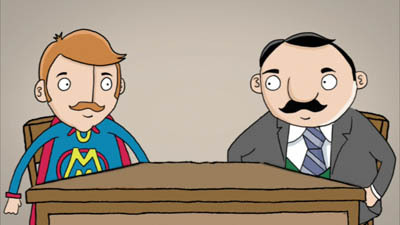 Man-Man will screen in the Animation Block at the NYTVF. All pilots screening are free! Update: We made Facebook events for each screening date. And they are also on our Google Calendar. Update: 2nd screening time fixed.